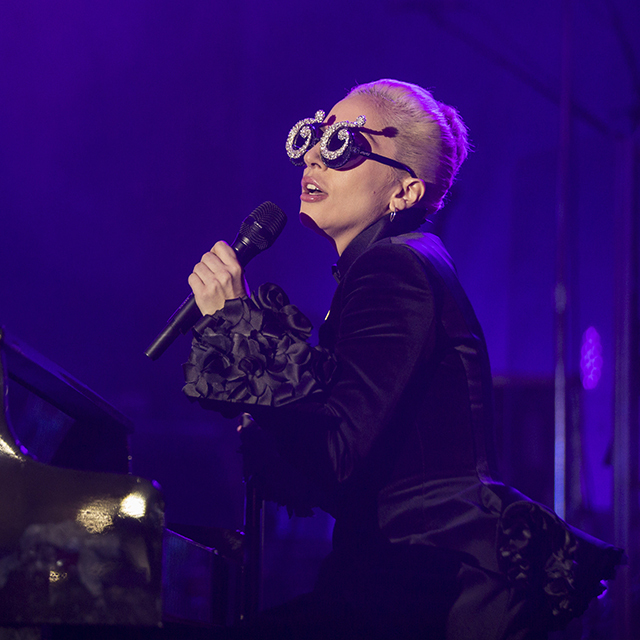 It has just been announced that Lady Gaga will be the main headliner at this year SAP and ASUG's Annual Conference on May 9th at Amway Center in Orlando, Florida. The SAPPHIRE NOW and ASUG Annual Conference is the largest global business technology event, offering three full days of networking, strategy, discussions, and education on the latest breakthrough solutions from SAP. The ASUG concert is a private event intended for registered conference attendees only and a badge is required for admission. British rock band Coldplay performed last year and previous headliners included Jennifer Lopez, Bon Jovi, Sting, Justin Timberlake and more.